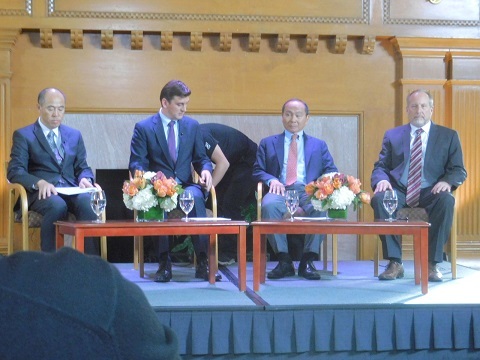 Led by moderator Takeo Hoshi, the three panelists first presented some key words to describe the essence of Silicon Valley, that is, “Harness” for Kenji Kushida, “Social Capital” for Francis Fukuyama, and “Failure” for William Barnett. Then they spent some time discussing how these key words could symbolize the success of Silicon Valley as the world’s center of innovation. 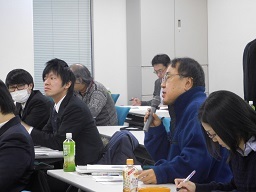 In this context, they critically examined Asian economies in general　and Japan in particular in terms of business structure and government policy regarding innovation. Some of the challenges that Silicon Valley is facing toward the future were also discussed. 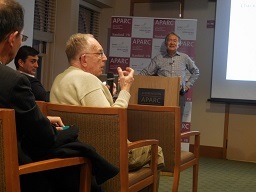 Although all the four Stanford scholars naturally sounded positive and optimistic about the present and future of Silicon Valley, there seemed to be some difference of opinions among them in assessing the potential of Asian and other economies as “true” innovation centers. 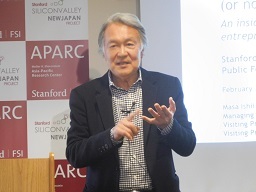 While Kenji Kushida emphasizes the unique role that Silicon Valley so far has been and probably will be playing as the global center of innovation, William Barnett sounded more cautious about the future by referring to some of the innovative enterprises in Asia and Latin America. The Q&A session was quite useful in clarifying the views of the panelists on innovation, creativity and culture. 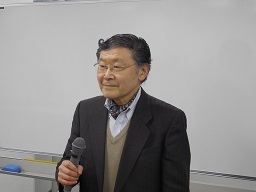 After going through the recent history of Silicon Valley and its interaction with Japanese companies including his personal history as a bridge between the two difference business cultures, Masa Ishii explained why many of the Japanese large corporations have failed to take full advantage of the ecosystem of Silicon Valley. 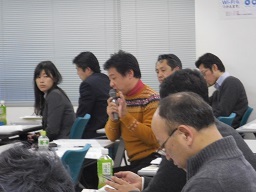 He pointed out the "cronic issues facing Japanese companies in Silicon Valley", which include Japan's inward-looking attitude toward innovation, risk aversion, slow decision-making, etc. 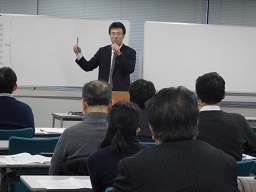 His prescription for Japanese companies to benefit from innovative Silicon Valley culture turned out to be quite simple -- adopt top-down management decision-making system, which more and more Japanese companies are subscribing to, due to technological change and global competition. 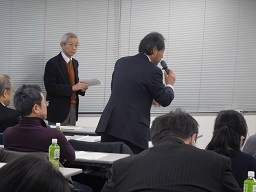 In the Q&A session, some doubts concerning the real change in Japanese management culture were expressed, but Ishii replied rather optimistically by saying that emerging companies led by relatively young generation of Japanese managers are actually changing in a desirable direction. 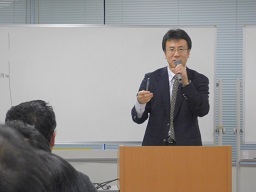 However, the seminar ended with a somewhat pessimistic note both on the part of Masa Ishii and most of the audience in terms of Japan's ability to adapt to the IoT era by developing good networking software rather than sticking to its hardware "mono-zukuri" tradition. 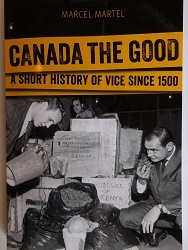 First, Prof. Martel referred to his new book, Canada the Good: A Short History of Vice since 1500 (2014), which was a basis for some of the speeches that he gave in Japan last year. 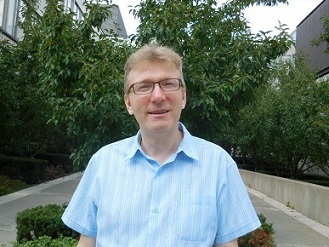 Then, in response to my question about his current research agenda, he said he is now working on the issue of the “Canadian identity,” which is yet to be defined and shared by all citizens in a society, where most of the English-speaking Canadians celebrate Queen Victoria’s Birthday, French-speaking Canadians honor St Jean-Baptiste Day, etc. 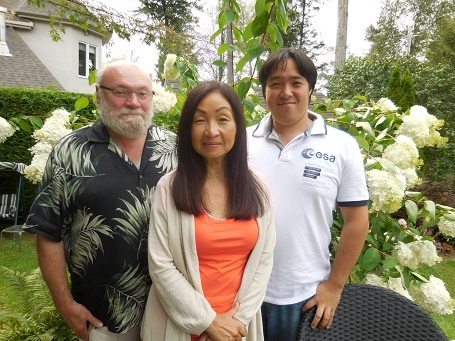 Then, our conversation turned to the topic of Japanese popular culture such as anime, manga and sushi, which are attracting more and more attention from Torontonians these days, according to Prof. Martel. He pointed out that, especially in the case of Japanese food, it has become so popular, because it is healthy to each fish and vegetables, which are the main ingredients of Japanese cuisine. This “high culture” aspect might also apply to other genres of Japanese pop culture such as anime, where Hayao Miyazaki’s artistic works have made Japanese amine a kind of fine art, rather than children’s comics, leading to the wide popularity among the young and the old all over the world.